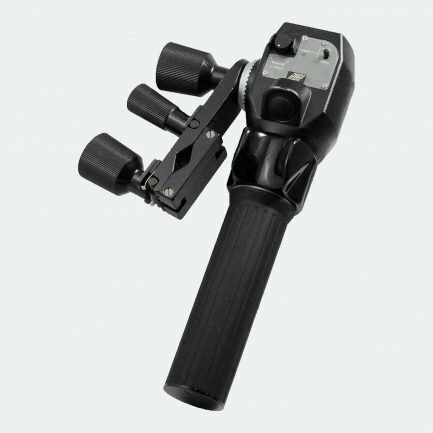 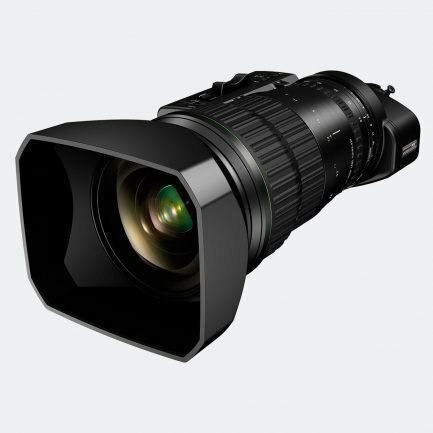 State-of-the-art broadcast lenses for TV & CINE. 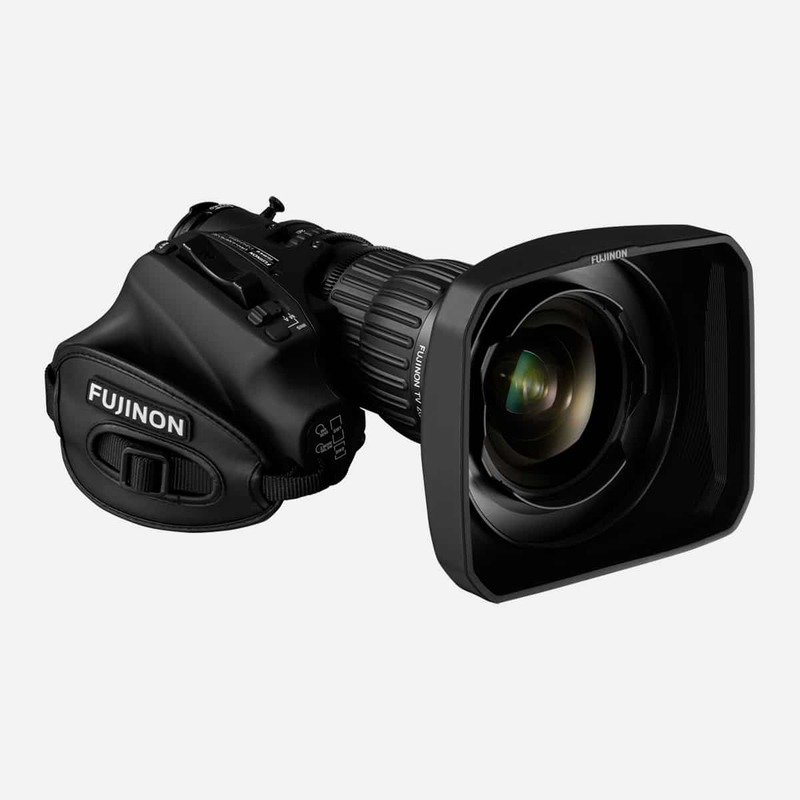 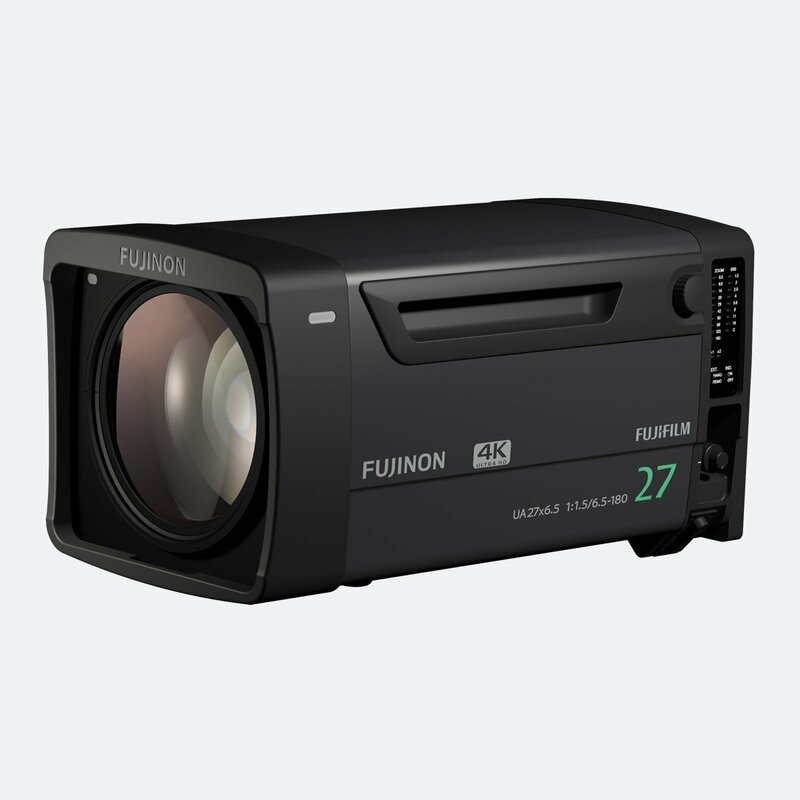 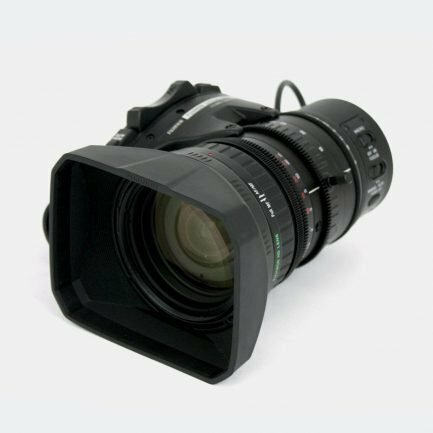 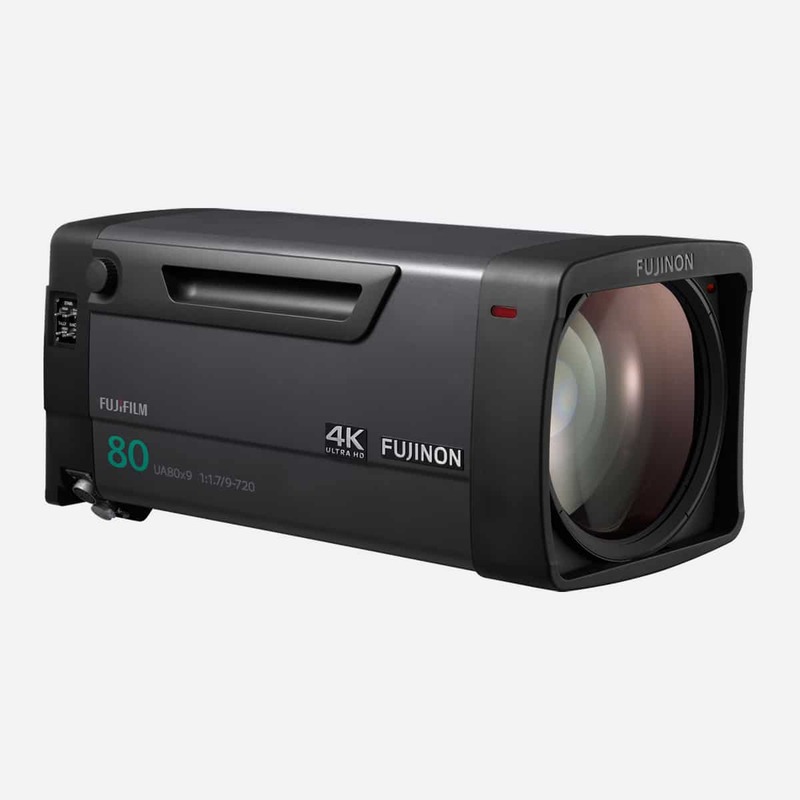 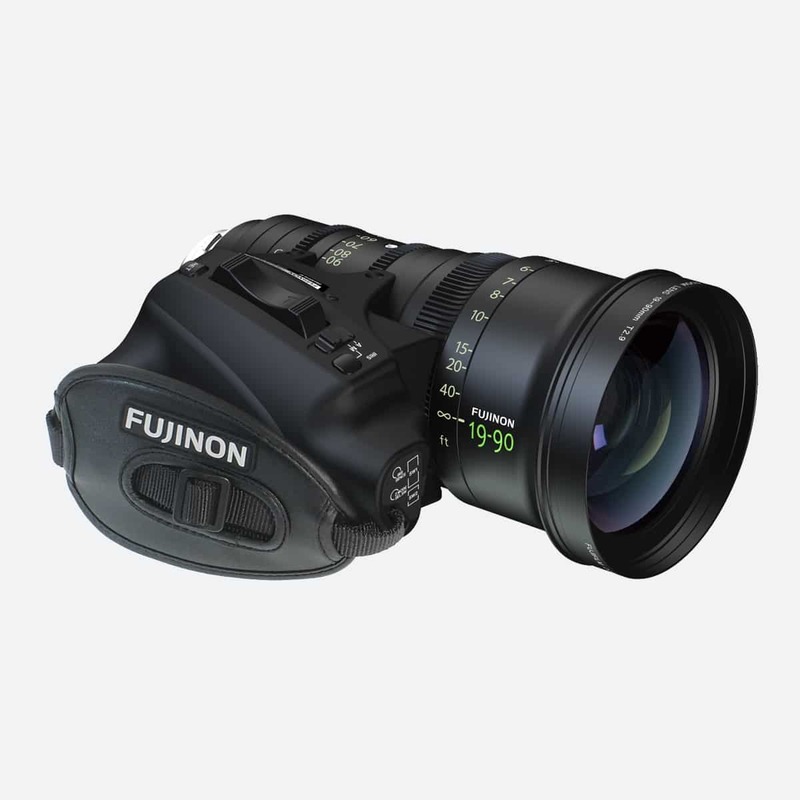 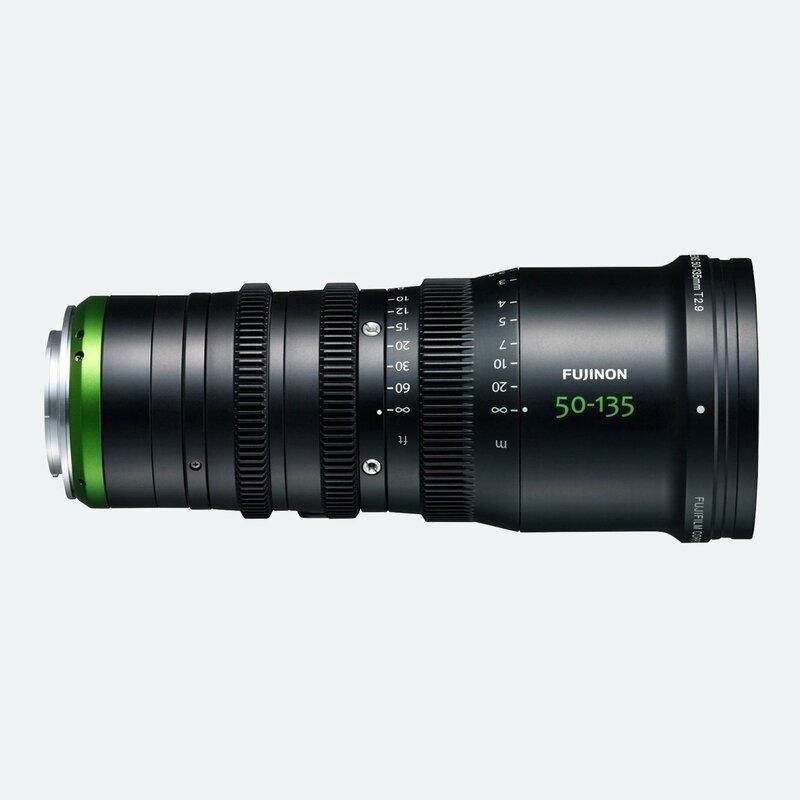 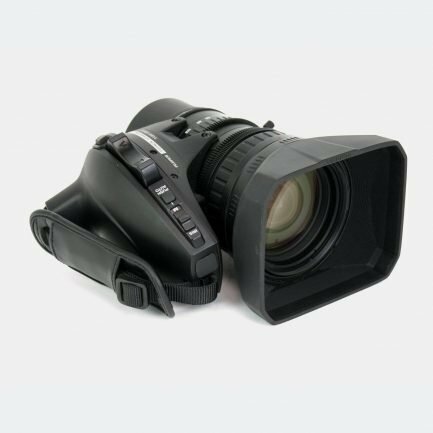 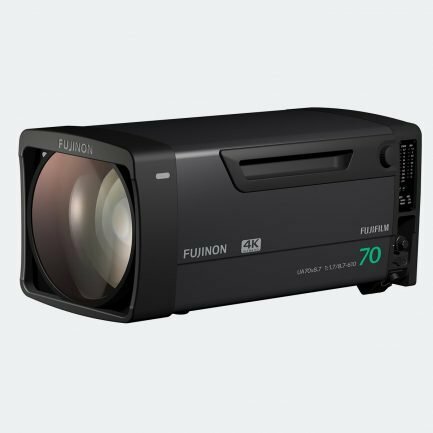 Fujinon can provide a broad selection of Cine, Studio/Field or ENG/EFP 4K+ lenses for situations where highest optical performance is required. 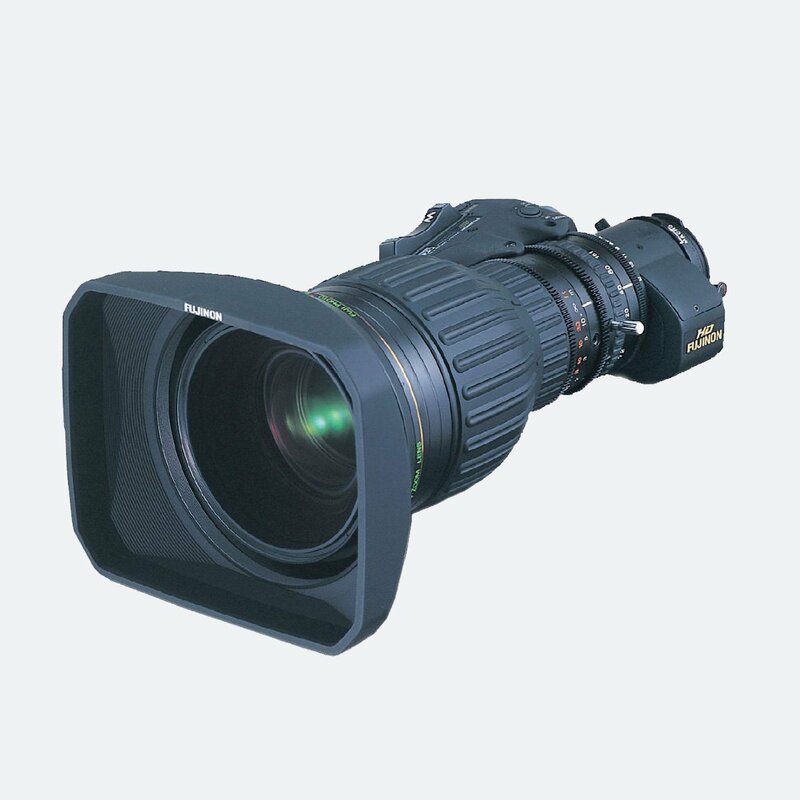 Used and tested UA27x6.5BE and UA107x8.4BE by ES Broadcast in various sporting events those 4K lenses proved to be worthy of 4K Premier Series. 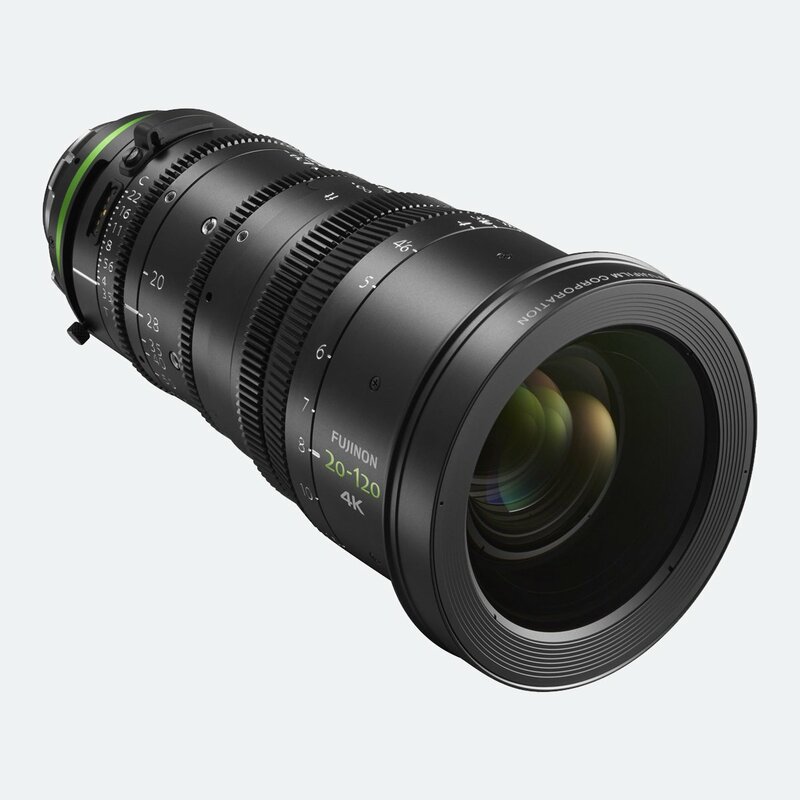 AND the winner of #FUJINON's @NABShow giveaway, receiving an MK50-135mm #cinezoom with Micro 4/3 Mount is...Julio Palomo! 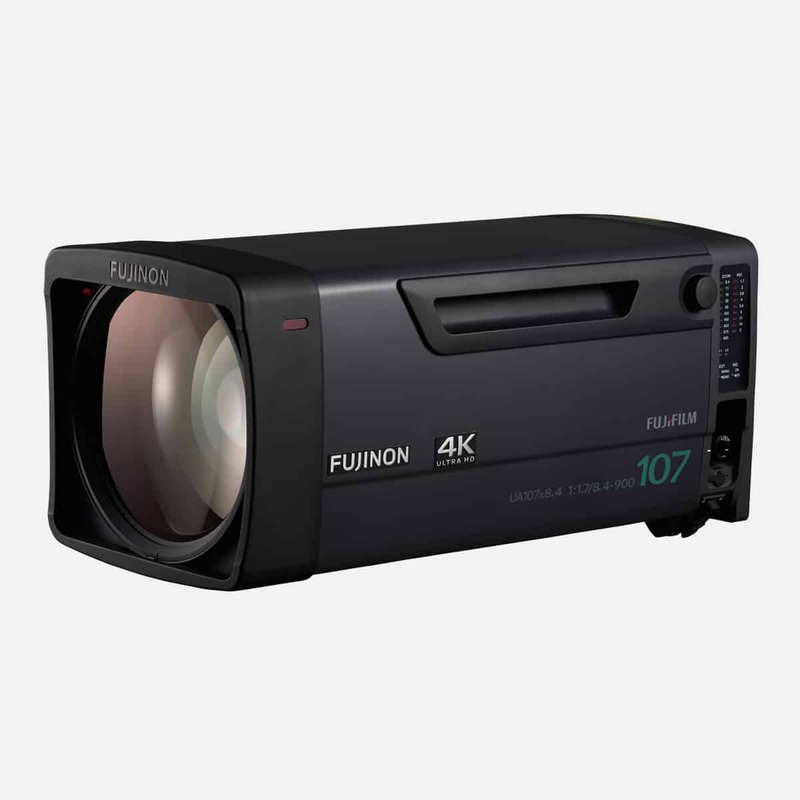 Congratulations to Julio and thanks to all who entered. 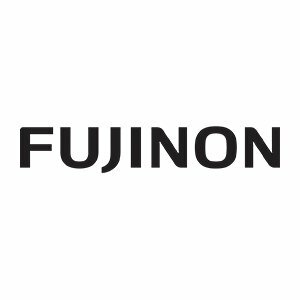 Follow @FUJINONLenses for updates on giveaways at future shows and festivals! 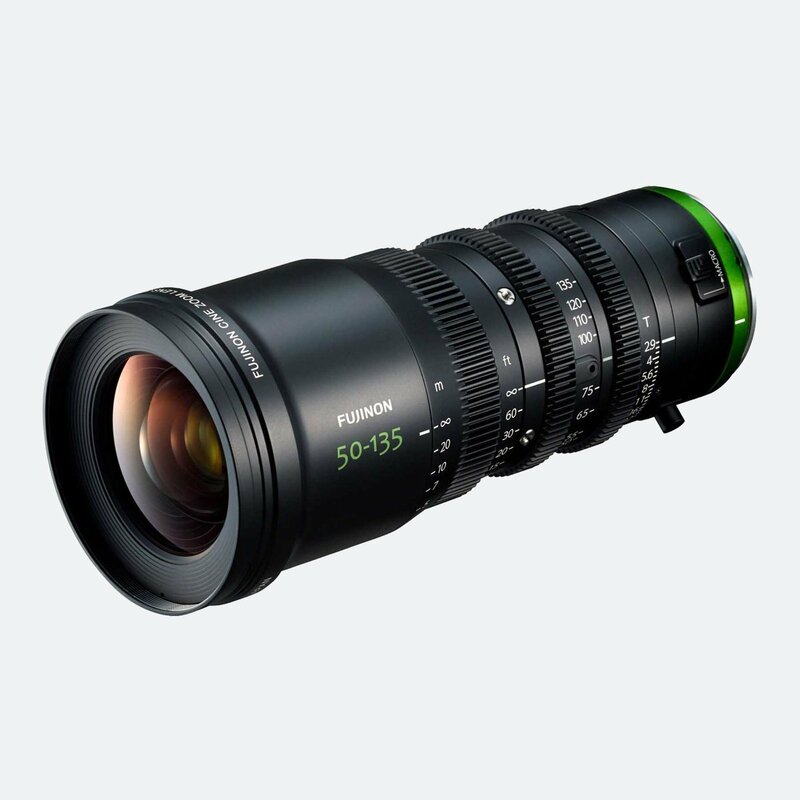 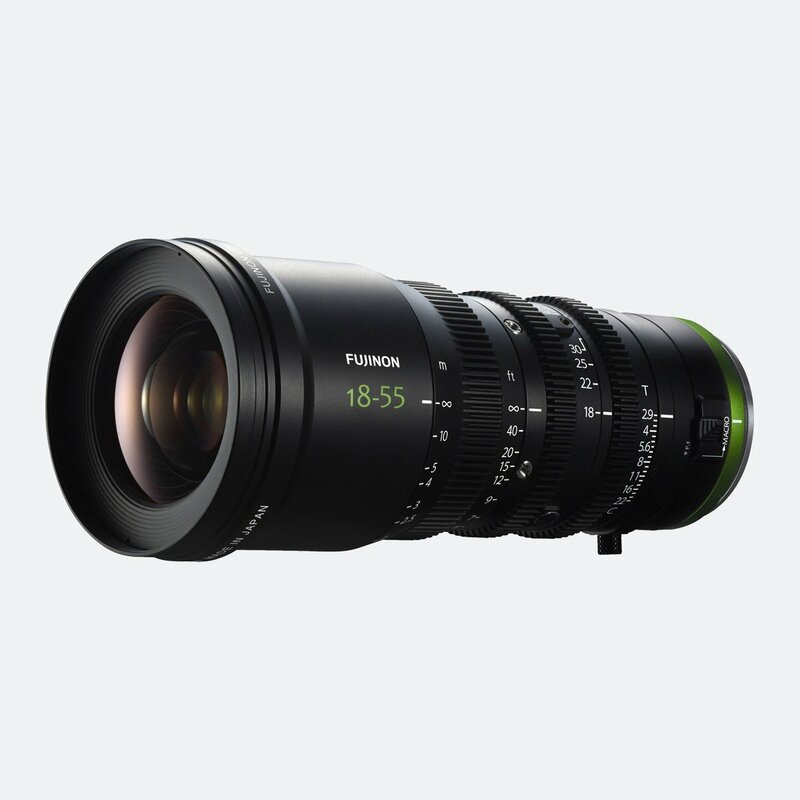 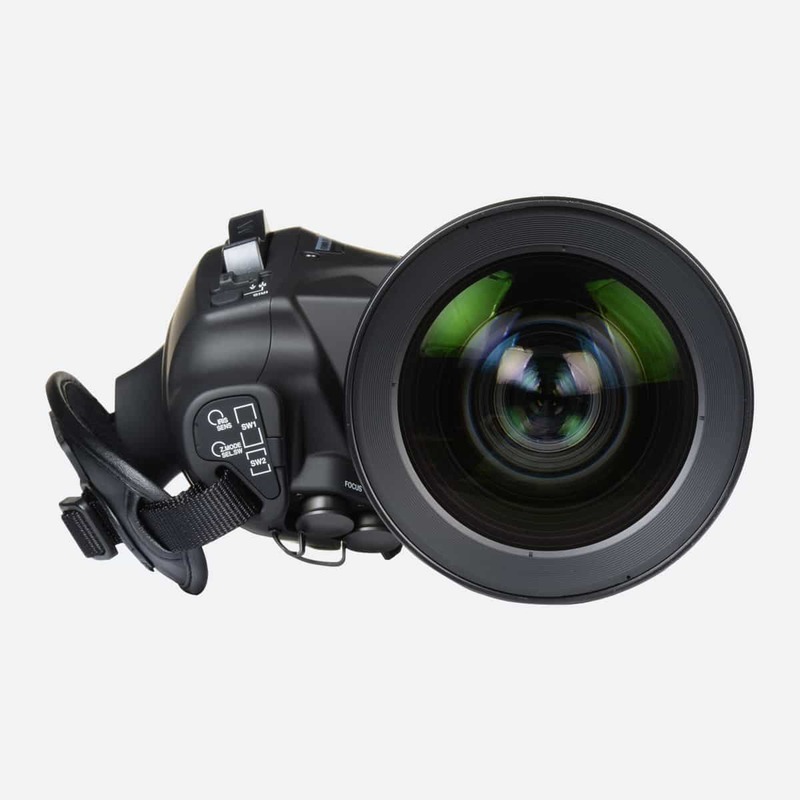 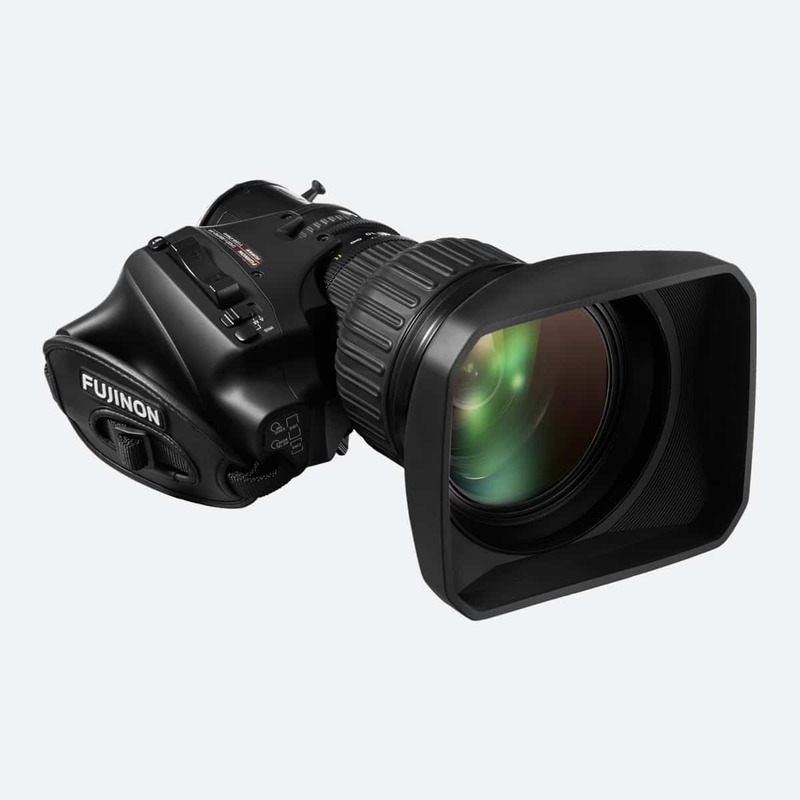 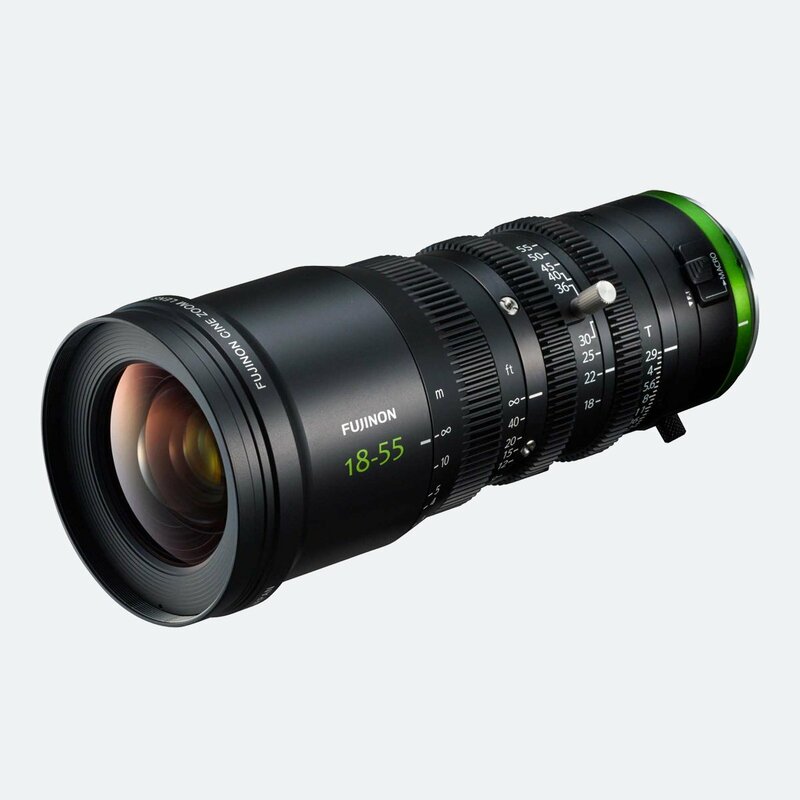 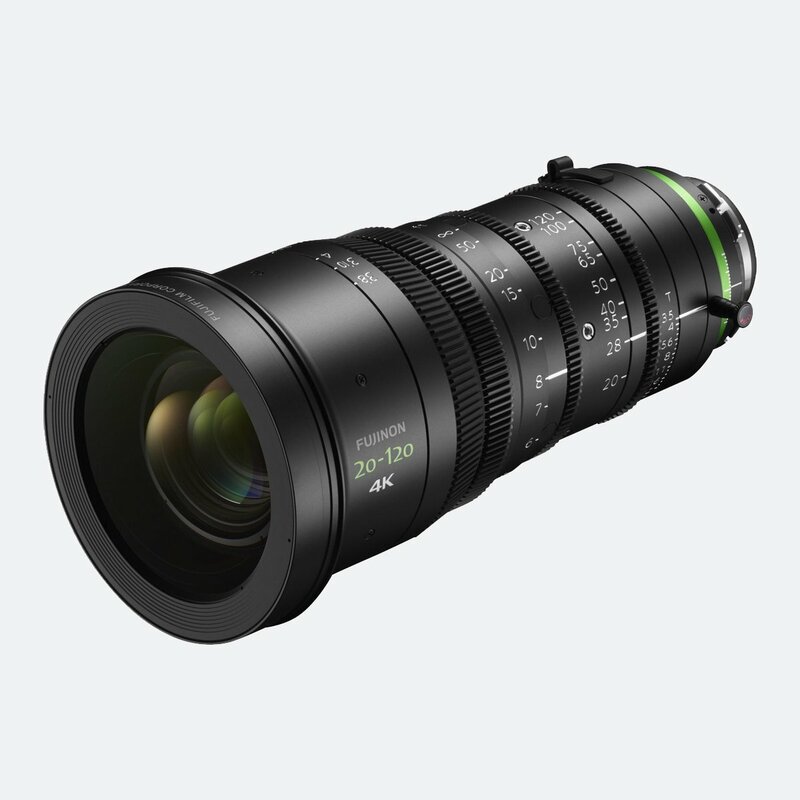 Happy to announce the new #FUJINON #Premista 28-100mm T2.9 #zoomlens has been named @NABShow Product of the Year!